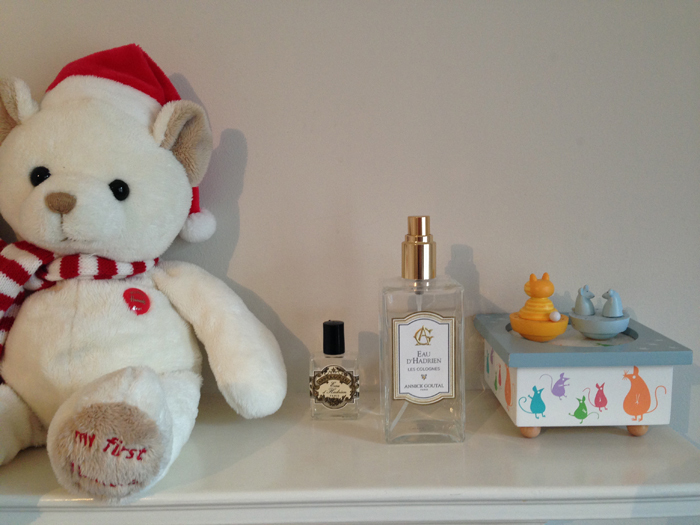 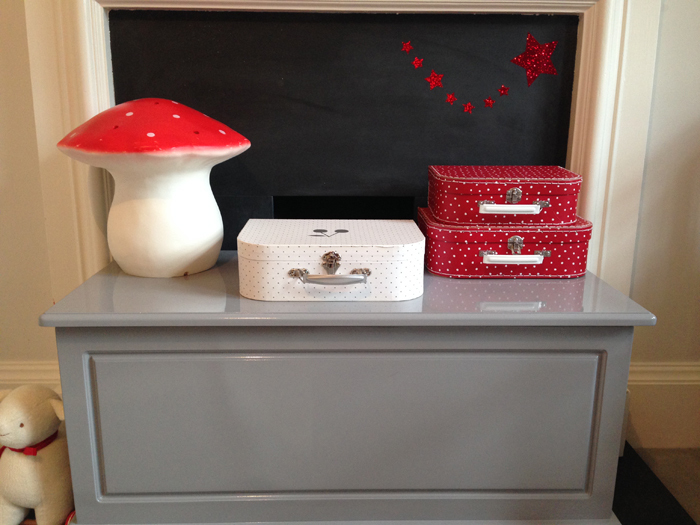 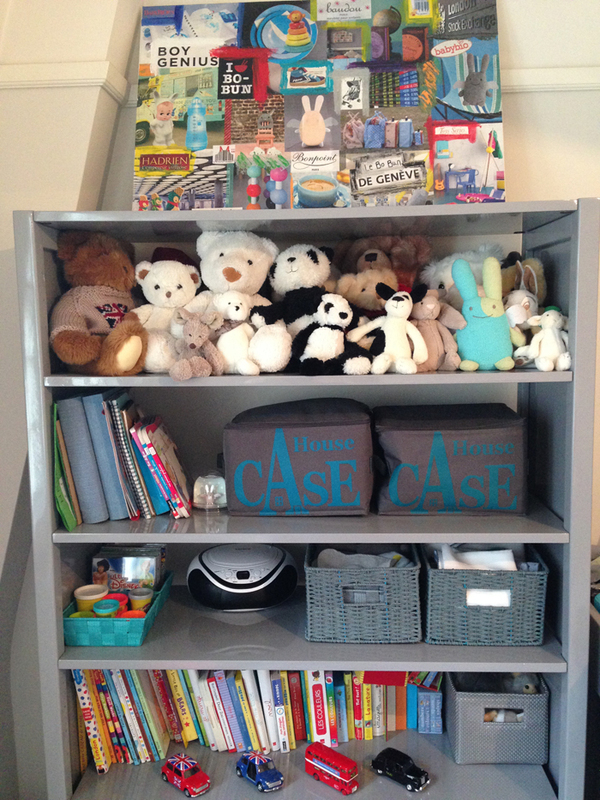 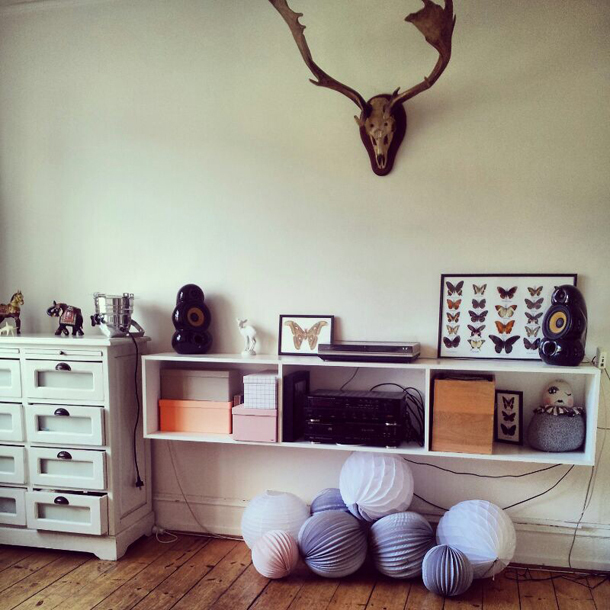 Thank you Clémence to show us a piece of your home sweet home in Hong Kong! 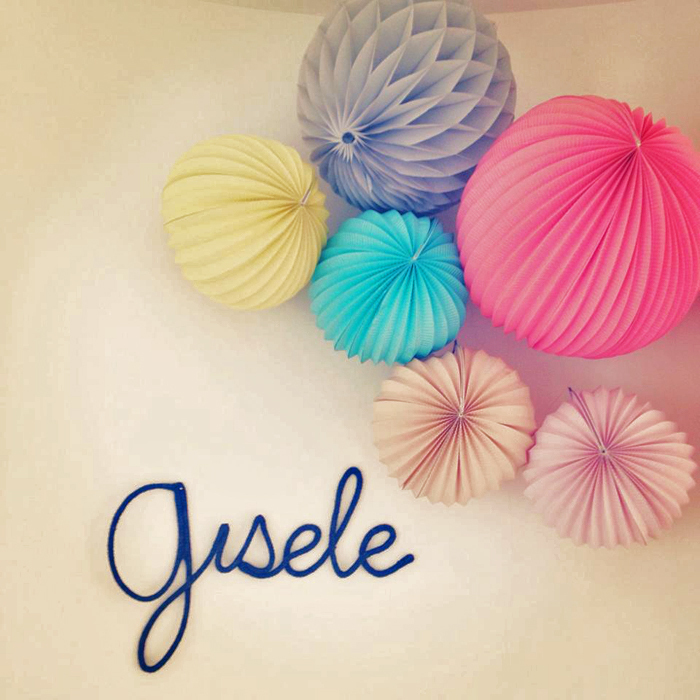 Lucky little Gisele ! 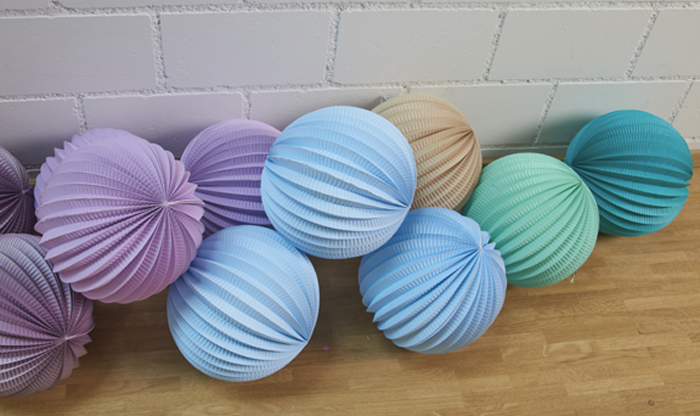 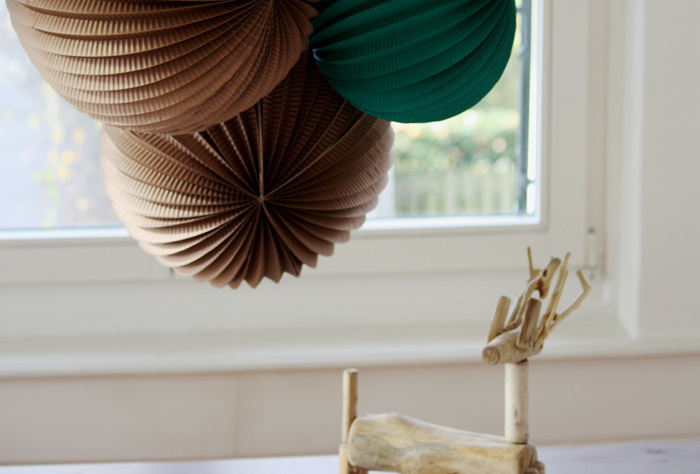 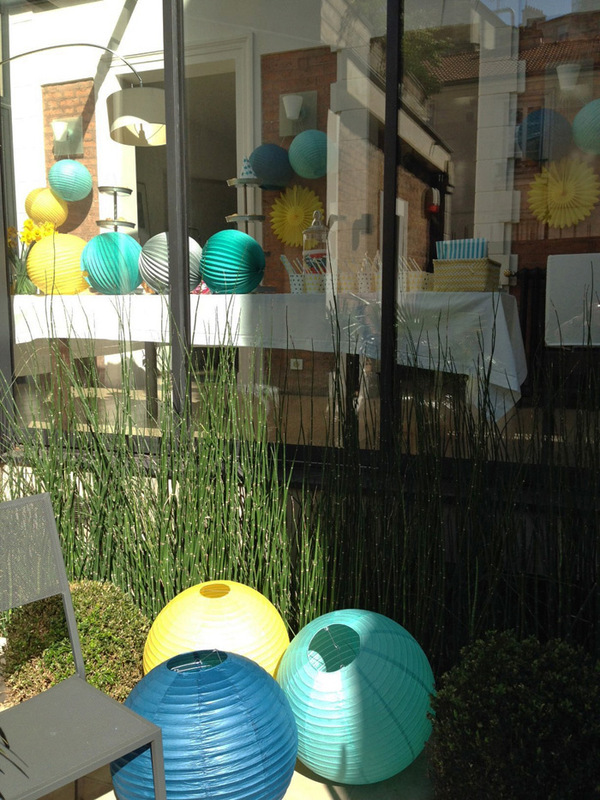 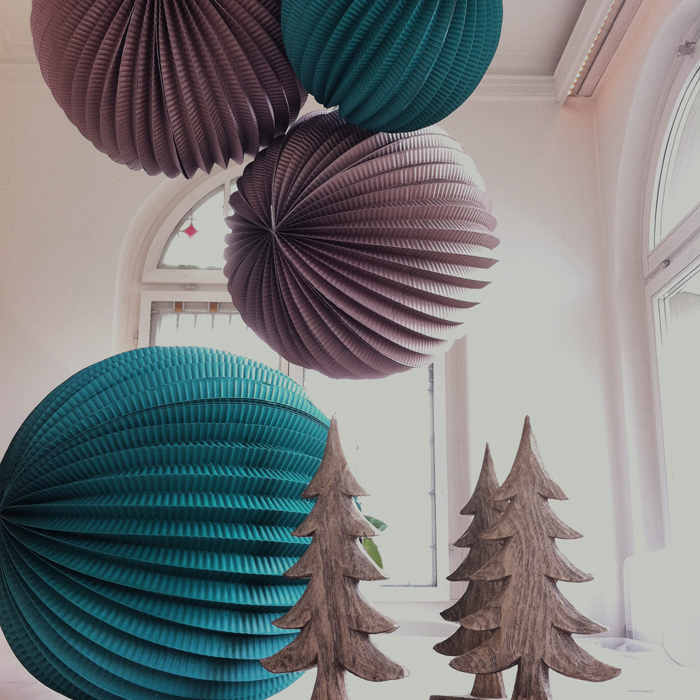 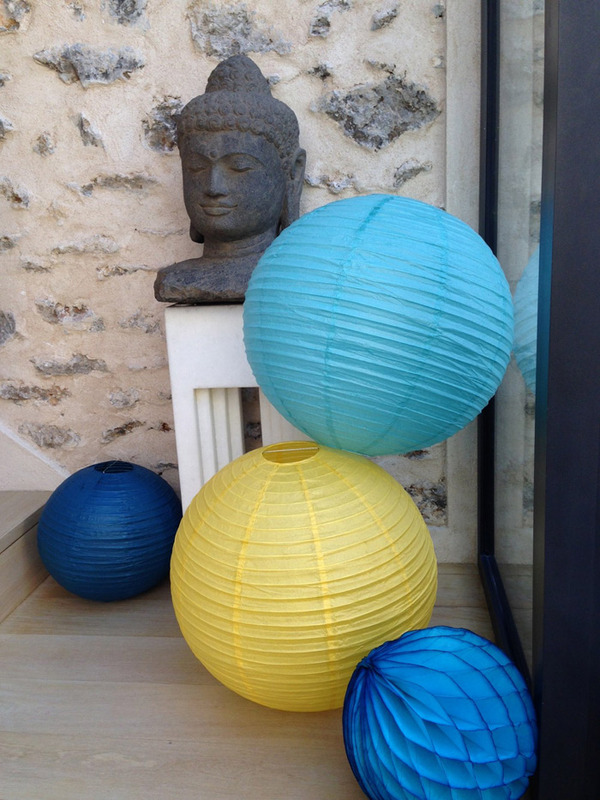 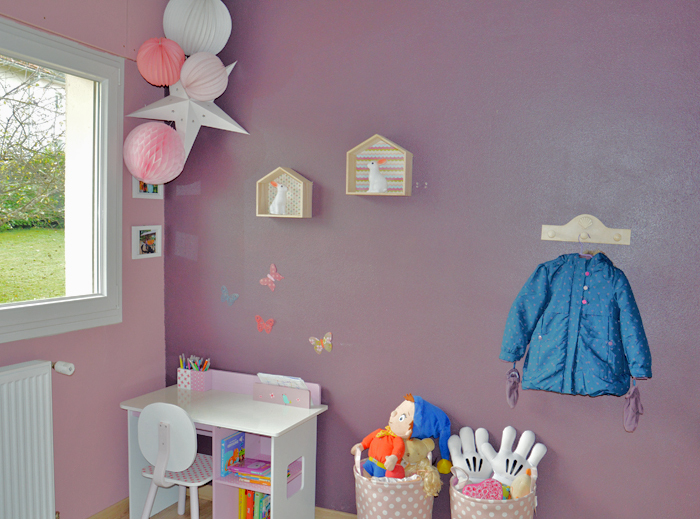 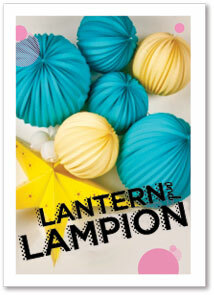 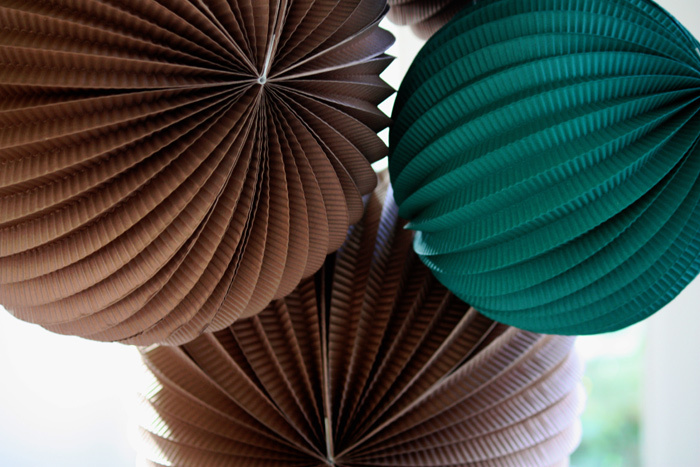 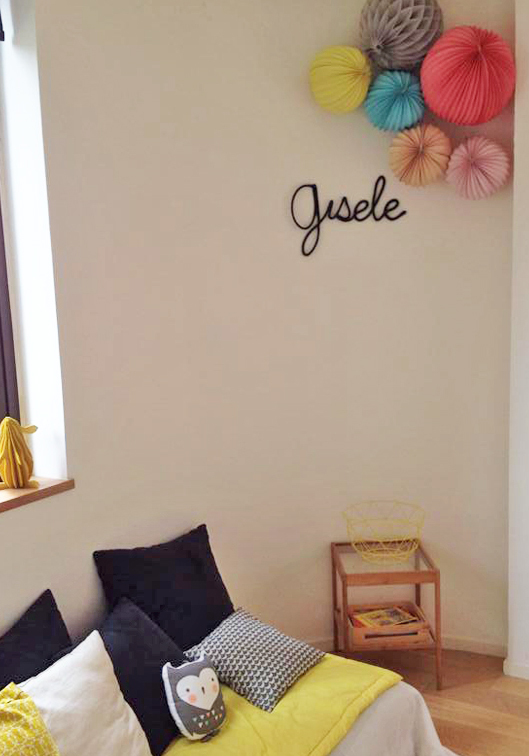 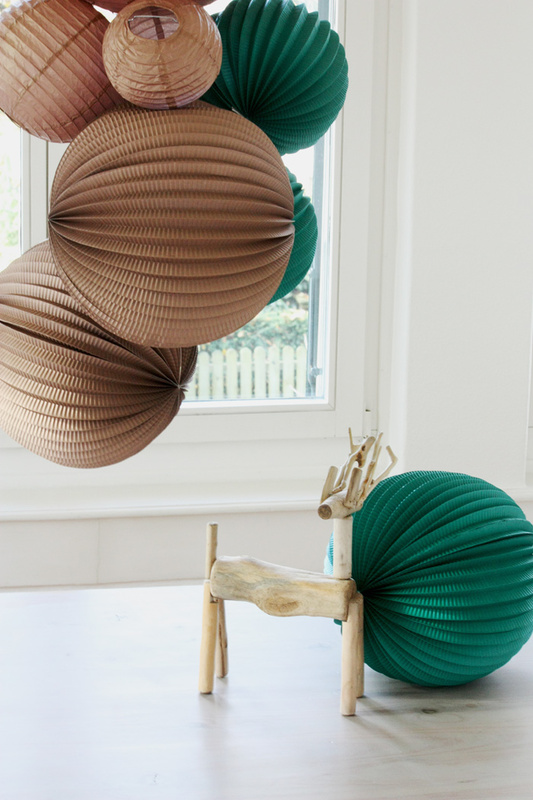 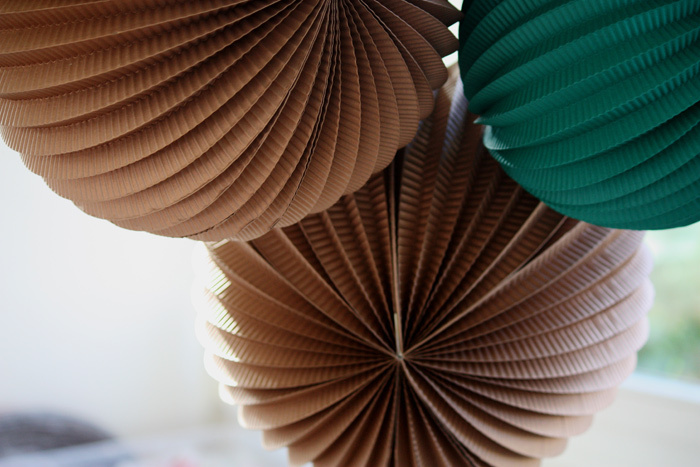 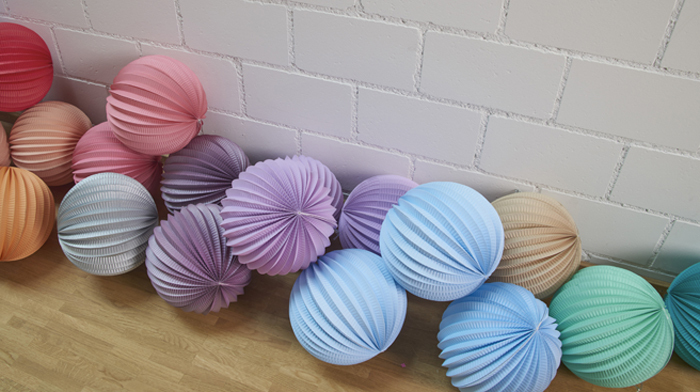 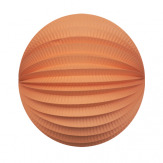 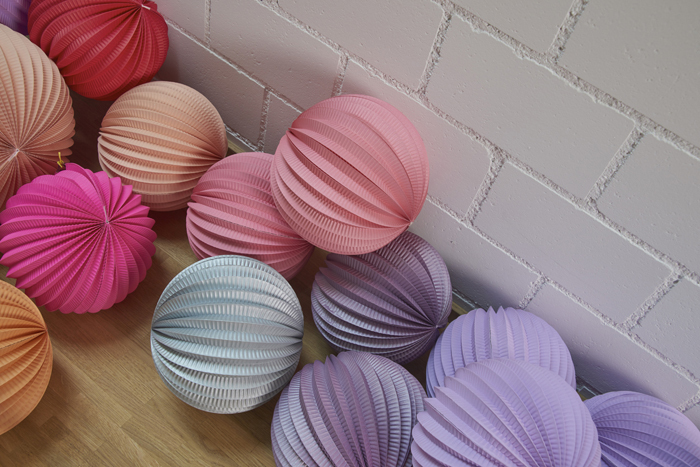 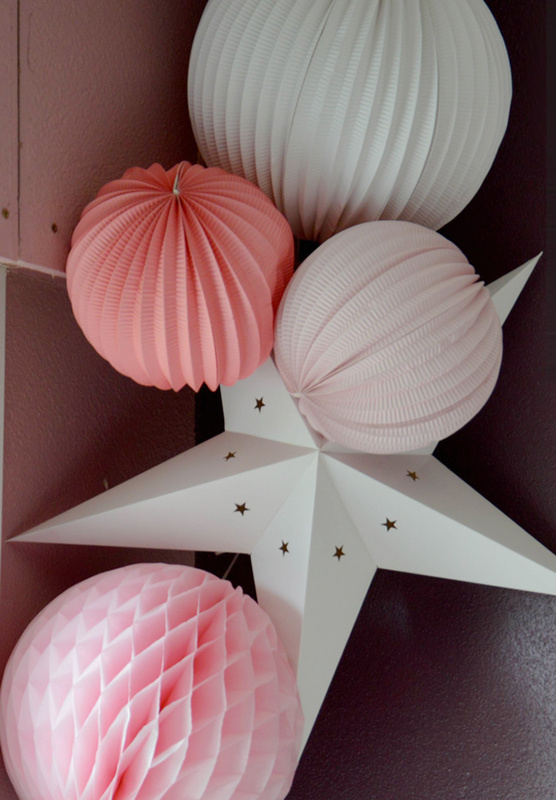 What about creating the same grouping of paper lanterns for your little one’s bedroom ? 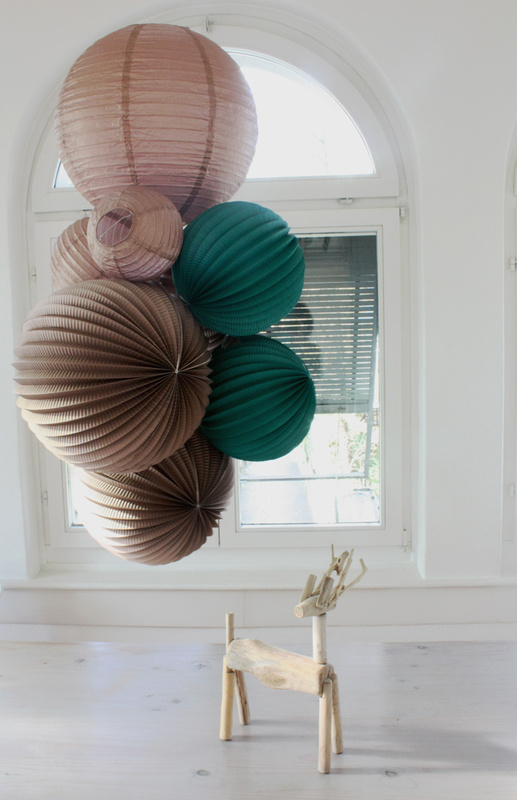 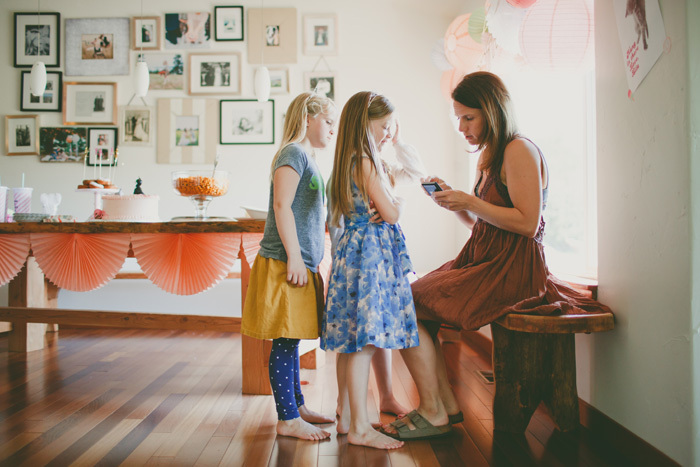 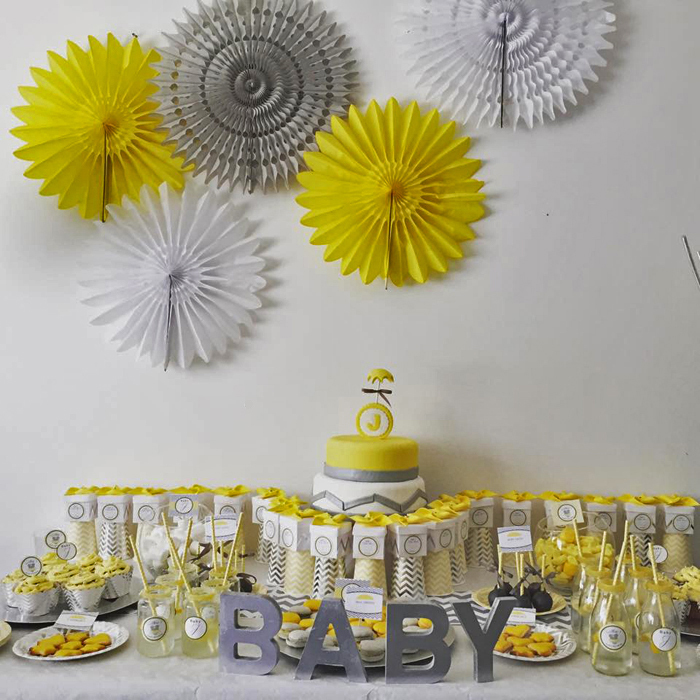 How to decorate a birthday party when your interior is already so stylish ?! 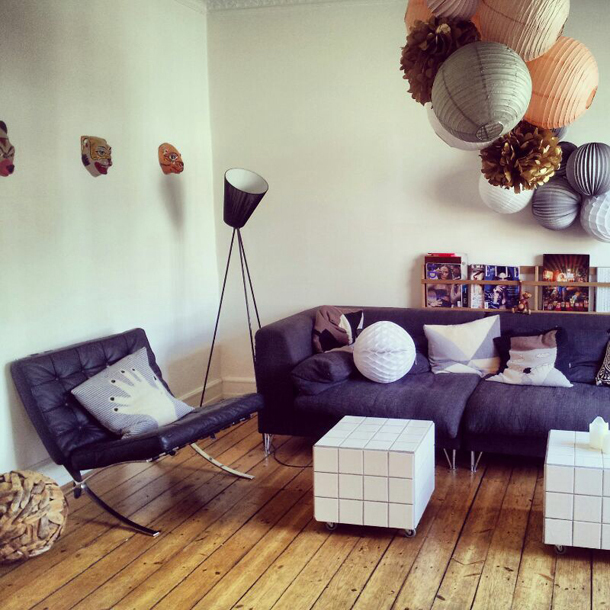 Well, you could follow what Kikoc did for her birthday celebration in a beautiful apartment in Stockholm. 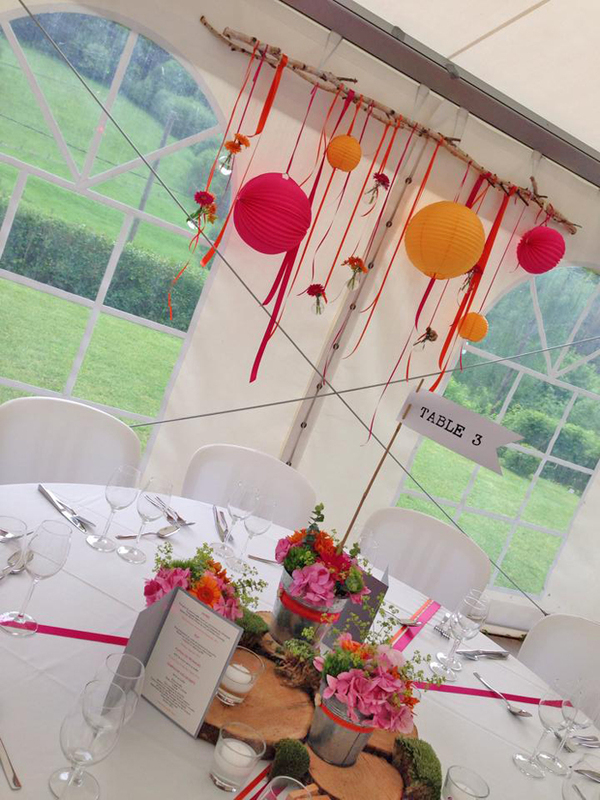 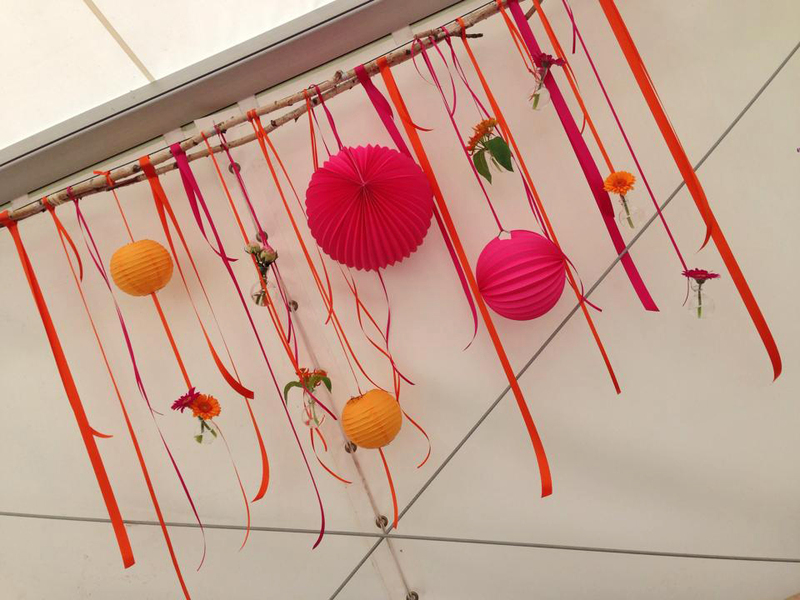 A superb idea to decorate your wedding marquee or your tent ! 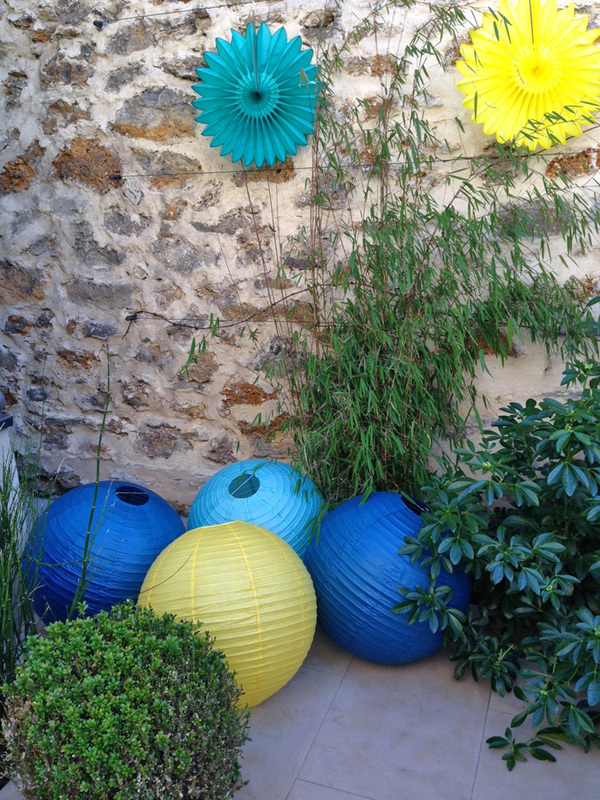 Thank you to Capucine Atelier Floral for the lovely pictures ! 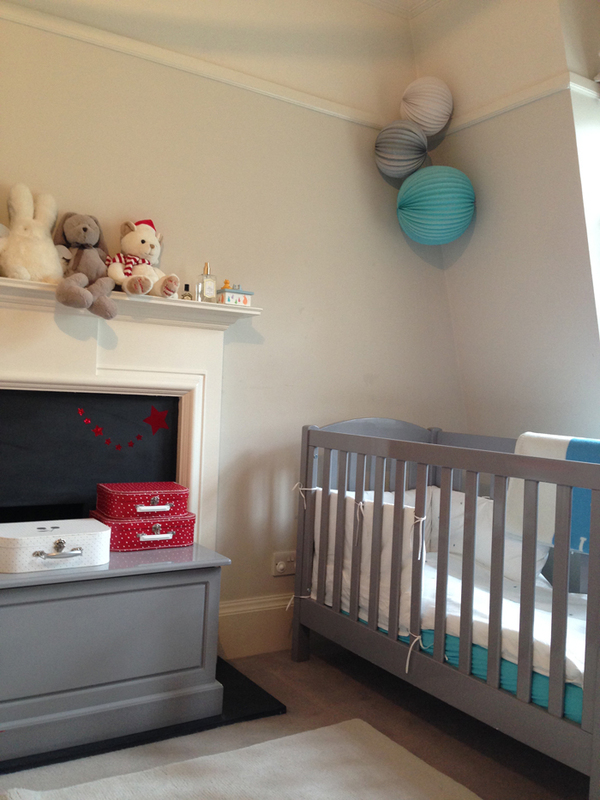 A lovely room full of fun for the little boy Hadrian. 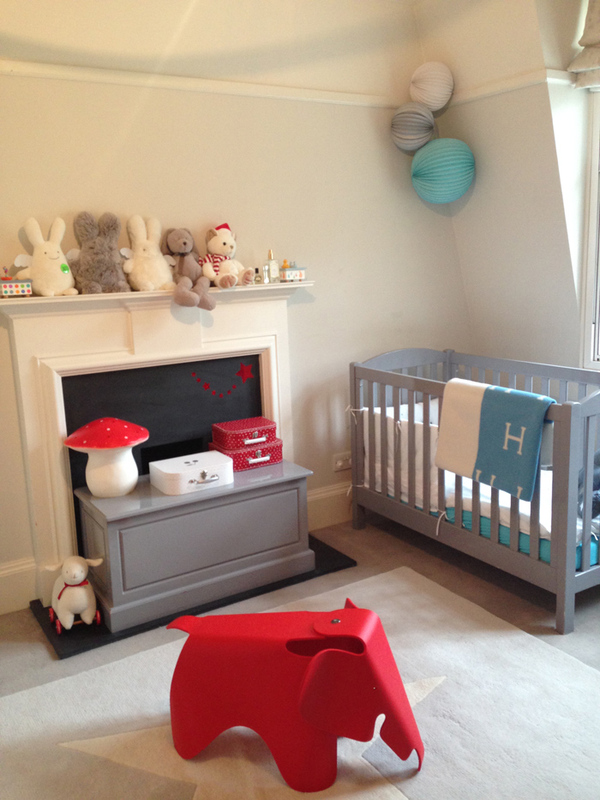 We love the shades of gray, red and blue.